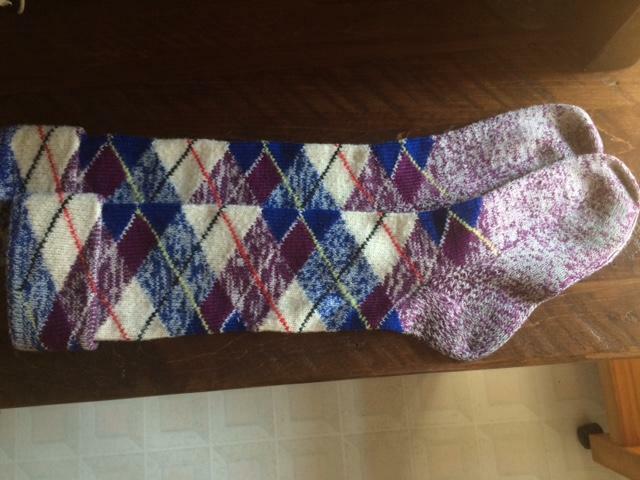 dance.net - Highland Dance socks (10247305) - Read article: Ballet, Jazz, Modern, Hip Hop, Tap, Irish, Disco, Twirling, Cheer: Photos, Chat, Games, Jobs, Events! Excellent condition, no stains, no felting, no stretching. 9-9.5" circumference at widest part of calf, un-stretched. Colours: Main are purple and royal blue. Alternates are red, black and yellow. 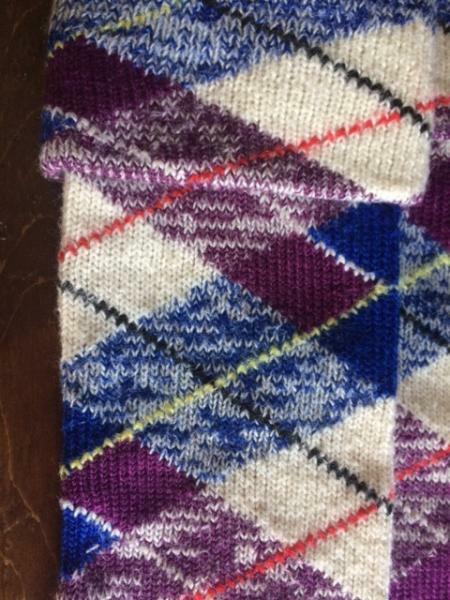 Was worn with Bruce of Kinnaird but there are other tartans with similar colour scheme.